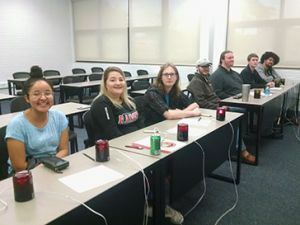 The Pensacola State College Brain Bowl Team hosted the Panhandle Regional Tournament on Feb. 9 and Feb. 10. 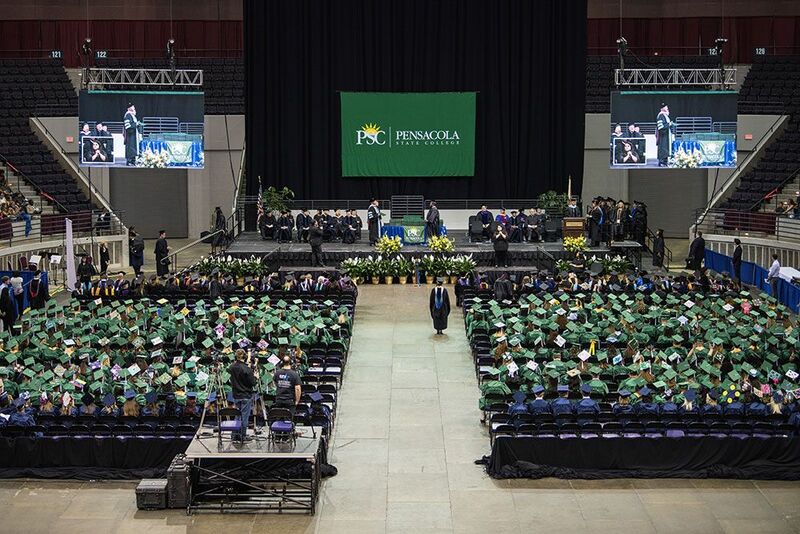 Six Panhandle state colleges, from as far as Tallahassee, competed, answering complex questions about math, science, the humanities and social science. Chipola College won the tourney and will compete at the state tournament in March along with the two wild-card teams ─ Tallahassee Community College and Gulf Coast State College. Professor Ken McAferty, of the English and Communications Department, is the faculty adviser for Pensacola State’s Brain Bowl Team.